Those familiar with Hiro Mashima's beloved Fairy Tail series know exactly what they're signing up for when they read the manga or watch A-1 Pictures' animated adaptation. Each chapter, episode, and even film is presented with a fine mixture of action and comedy, balancing both well to bring about enjoyment from start-to-finish. The latest film, Fairy Tail: Dragon Cry, is no exception, and while it has its flaws it never forgets to give its viewers something joyful throughout its 80-minute run time. 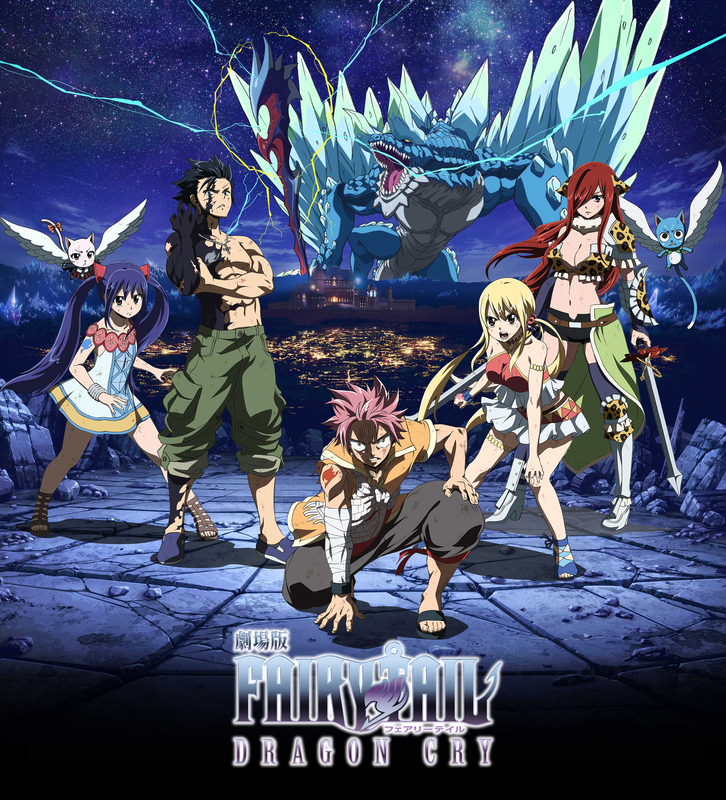 Set before the final arc of the story, Fairy Tail: Dragon Cry has Natsu (Todd Haberkorn), Lucy (Cherami Leigh), and Happy (Tia Ballard) setting forth on a new job: to break into the Kingdom of Stella and steal a mystical staff known as the Dragon Cry. 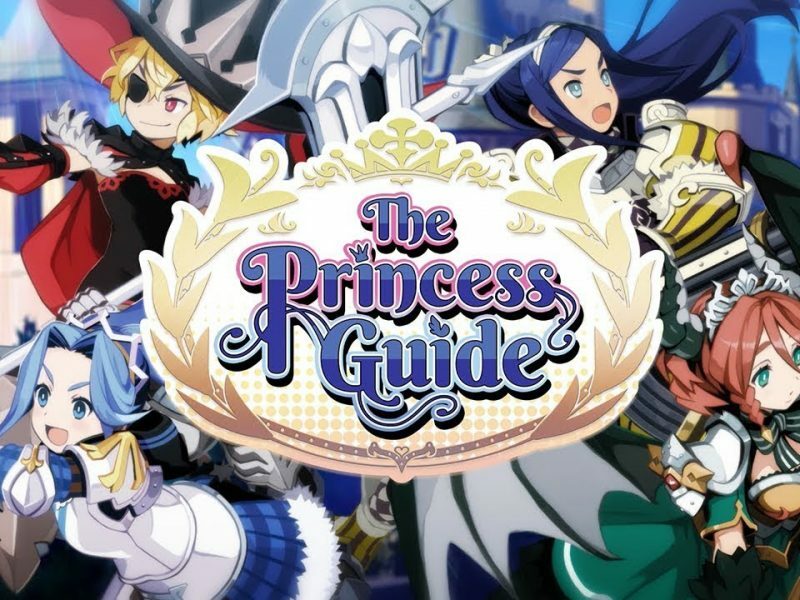 With Gray (Newton Pittman), Erza (Colleen Clinkbeard), Wendy (Brittney Karbowski), and Carla (Jad Saxton) tagging along as usual, the crew find themselves face-to-face with a new foe: Stella's minister of state Zash Caine (Ray Chase). However his minion Sonya (Erica Mendez) hides a secret that not only brings the Dragon Cry to its full potential, but also push the fate of the world towards its blackest days. It's apparent when watching this film adaptation that they want the fans' best interests to be satisfied first and foremost. However instead of the usual fan-service fare we're usually treated to with these sorts of adaptations, screenwriter Shōji Yonemura (Parasyte -the maxim-) decided to sprinkle throughout the film the quirks viewers enjoy most about these characters and worlds. 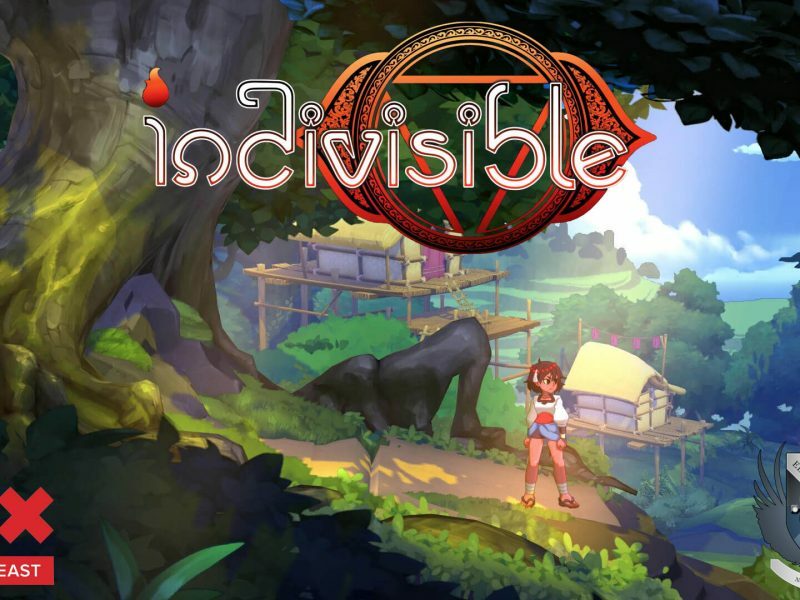 It's usually troublesome when a film based on a popular comic or anime throws everything at its viewers in its first ten minutes, a problem I had with the previous Fairy Tail film Phoenix Priestess. 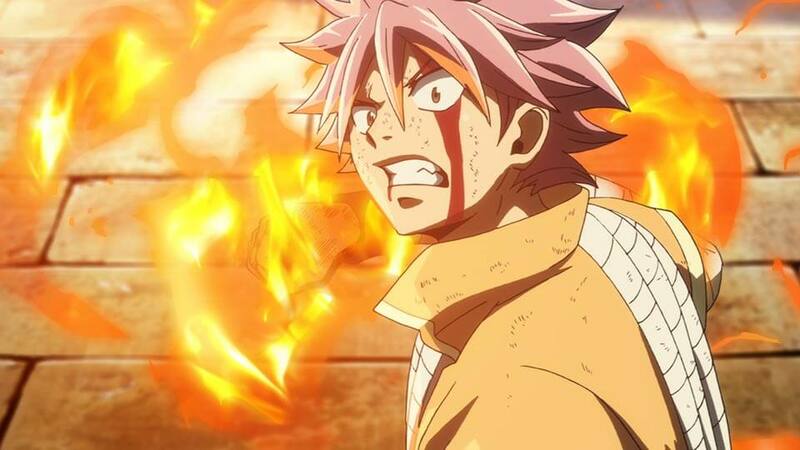 Here the best bits of Natsu, Gray, and even serious moment-ruiner Happy are saved for the right moments to occur. The addition of the villain Zash has that baddie-of-the-week feel to him, but thanks to Chase's performance the character brims with the right amount of deviousness and ham that make Fairy Tail characters fun to watch. Sonya brings about a decent amount of sympathy for her contribution to the story, with Mendez's take on the role diverging between innocent bystander and a woman battling an identity crisis. Although they've been voicing these characters for well over 270 episodes, the main cast still sound like they're having a blast in their roles, with Haberkorn's Natsu as energetic as ever and Leigh's Lucy balancing determination and perkiness. Ballard continues to steal the spotlight as Happy, who knows how to spoil a quiet moment with a hilarious quip. With that being said, Dragon Cry does feel a little rushed in places. What could've easily been an 8-13 episode arc is instead condensed into the equivalent of a 3 ½ one. 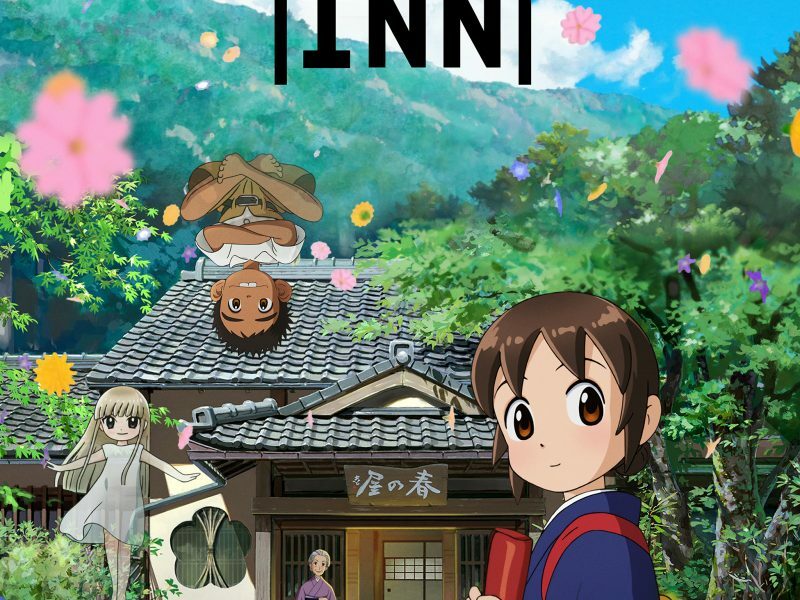 It also doesn't help that the film looks like a carbon copy of the anime series, with no extra detail placed in via A-1 Pictures' production team for a larger format. Big screened versions of anime television series usually go for the extra mile to showcase an epic adventure (the Inuyasha and Pokémon films easily come to mind here), but for some reason the worlds and character designs in this Fairy Tail film weren't given that usual extra coat of varnish. While Fairy Tail: Dragon Cry seems more like an extended episode rather than a legit movie, that's not necessarily a bad thing. Like the show, this latest big screen adventure with Natsu, Lucy, and the rest of the favorites is filled with fun, adventure, action, and a good dose of comedy. It may not make it smarter, nor will it bring about new ideas to better our society, but for a magical escape Fairy Tail: Dragon Cry gets the job done. Also, be sure to stay after the credits to get a peek of what's to come when Mashima's concoction returns to TVs early next year. Background Noise: Going Out in Style by Dropkick Murphys - The Fairy Tail guild halls are as rowdy as the roughest of seas, which is why the bad boys of Boston would feel right at home if they find themselves under these warriors' roof. Their 2011 concept album, which tells the tale of Cornelius Larkin, dives into fast-paced Celtic punk melodies filled with heart & soul, as evident in the album title track, "Deeds Not Words", and "1953." Near the album's end a rendition of "Peg o' My Heart" is put on full blast, with the Boss of rock & roll Bruce Springsteen lending his vocals to give it that extra oomph. Worcester Stop In “NOFRIENDS” Tour Leaves Aftershock of Awesomeness Behind!